Alice in Wonderland. Tom Sawyer. Peter Pan. King Arthur. 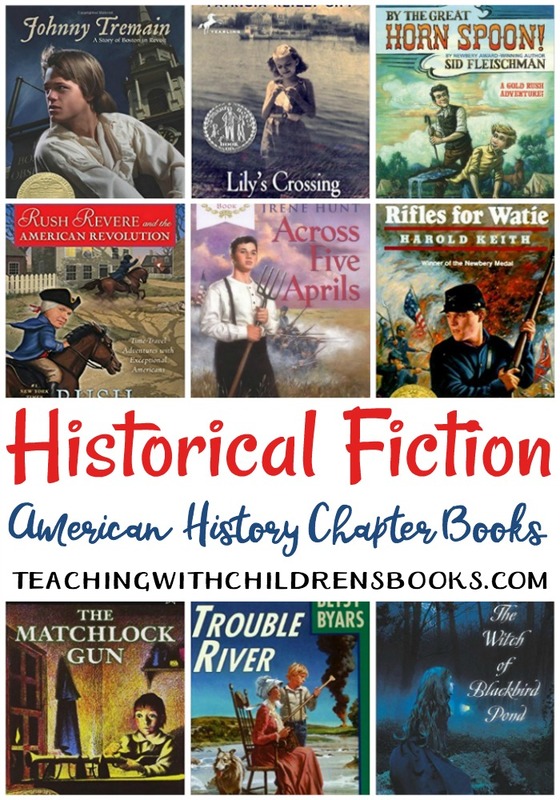 All of these characters come from some of the most popular selections in classical literature. I like start introducing my kids to classic literature when they are pretty young. However, I don’t start with the full, unabridged classic version. 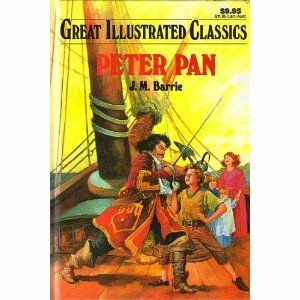 Oftentimes, I find that classics, in their original style, are too meaty for most young readers. If I do use the original, unabridged version, I use it as a read-aloud. Young kids can become intimidated by trying to read and decipher dialect or old English on their own. 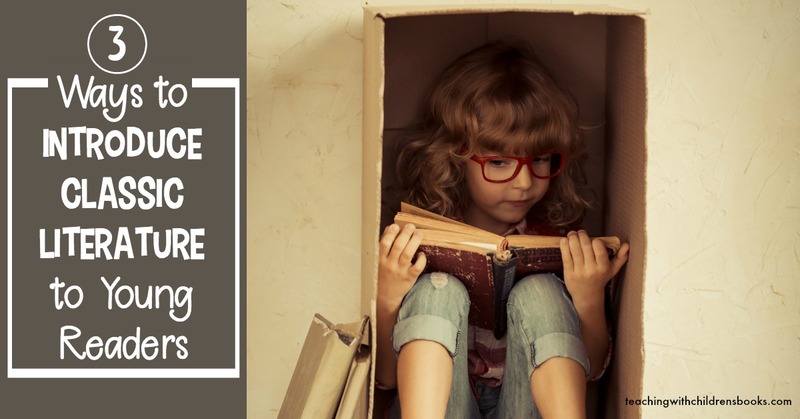 My goal is always to do what I can to foster a love of reading. I don’t want them to become burnt out using text that is too difficult for them to comprehend. 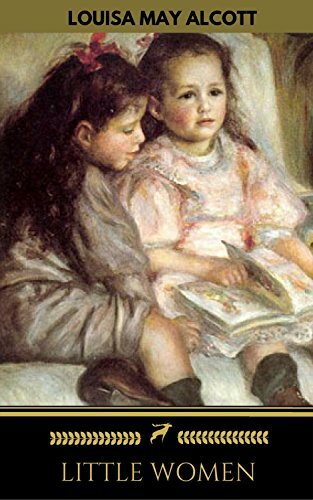 So, how can we foster a love of reading with the classics? What I’m going to share goes against what many purists feel is the right way to enjoy the classics. However, this is what has worked best for me. I hope it will work for you, as well. Start with the abridged version. 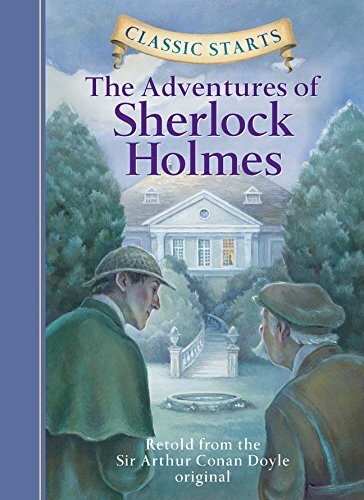 I pique my kids’ interest in the classics with the abridged version in elementary school. I don’t have a problem giving them a well-written, condensed version of a story that I want them to read but know they may balk at. Later on in middle and high school, we come back around to some of those earlier stories. Because they can recall the premise of the book from their first reading, they aren’t so intimidated by the language this time around. 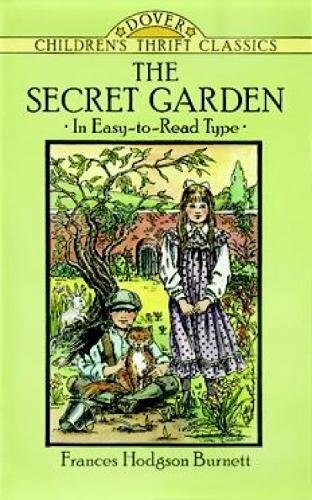 A few years ago, I read The Secret Garden aloud to my daughter. I tried to have her read it on her own, but she struggled. 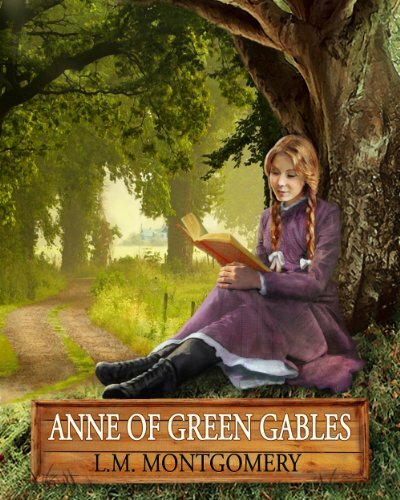 She could not grasp the story, because she couldn’t read the dialect presented in the dialogue. 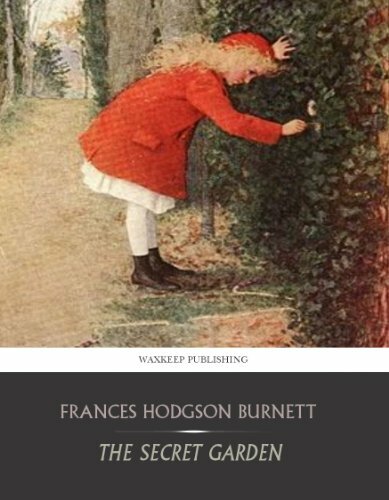 I could have made her trudge through it gleaning what she could, but I wanted her to enjoy the story. So, we spent a few weeks curling up in her bed each night at bedtime reading a couple of chapters. She did enjoy the story so much more because she didn’t have to decipher what they were saying. Another classic that I read to her was Little Women. I didn’t read it to her because she couldn’t understand it, though. I read it to her because I wanted to enjoy it with her. It’s a classic I remember from my own childhood that I wanted to share with her. We could laugh and cry together with the March sisters as we lived their lives with them through the pages of the book. 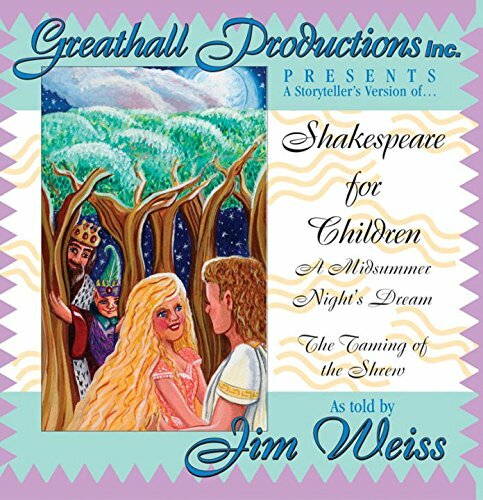 When my kids were younger, we listened to Jim Weiss read A Midsummer Night’s Dream. I don’t particularly enjoy Shakespeare, and I certainly had no intention of reading him to my kids in elementary school. However, we loved the audio version and have since read it on our own several times. 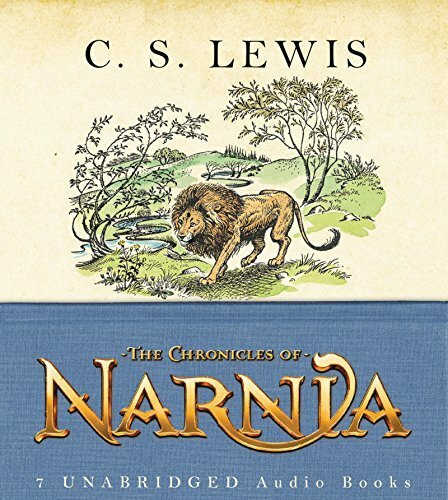 Last year, Emma had no desire to read the Chronicles of Narnia series on her own. I had never read the books and didn’t want to add them to our read-aloud list. But, I really wanted to experience them with her. So, we checked out the audiobooks from the library last winter. We listened to them on the way to and from Nutcracker rehearsals in November and December (a half hour each way). 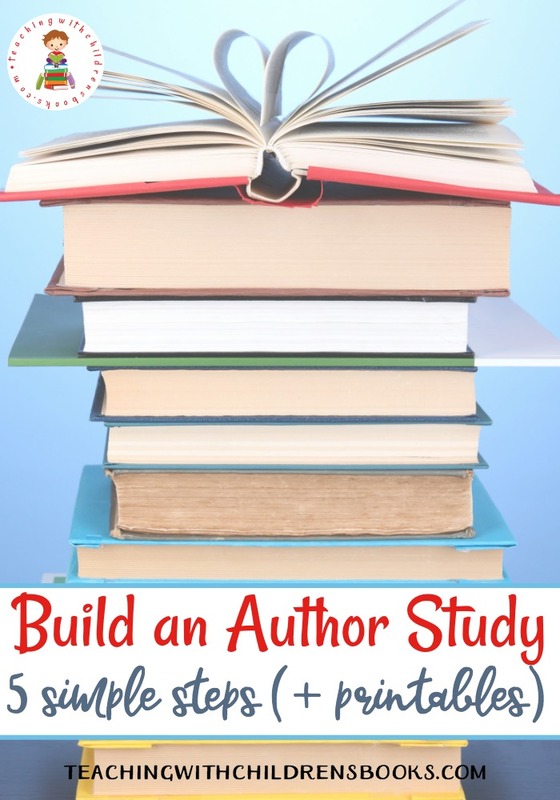 Doing so, we made it through the first four books. 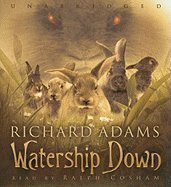 This year, we spent months listening to Watership Down. It’s extremely long and would have taken me forever to read-aloud. Not only that, but the rabbits in the story have their own language which would have been difficult for me to decipher. Now, we’re gearing up for high school. Last year, Emma read Alice in Wonderland. Right now, she’s working her way through Treasure Island. At Christmas, she’ll read A Christmas Carol. She doesn’t love reading the classics very often, but since I’ve planted seeds over the years, she tolerates them. 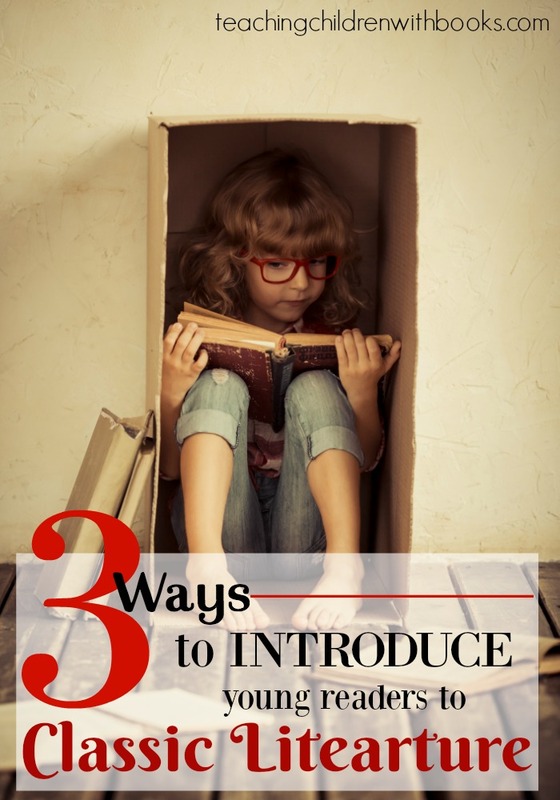 How do you introduce your classic literature for kids? Do you dip your toes in slowly, or do you dive headlong into the classics from the start? 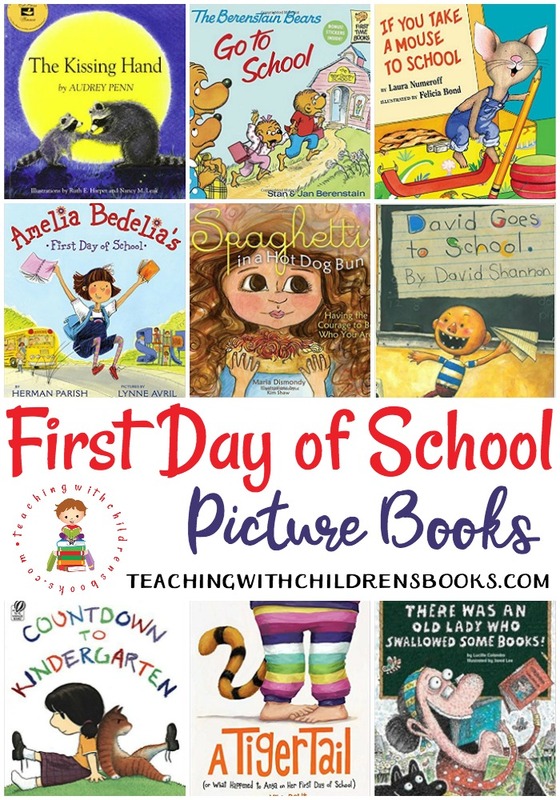 We are big fans of Dover books and Illustrated Classics in our house! 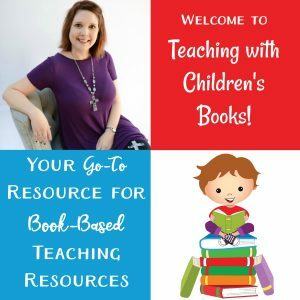 They have been exactly what my reluctant readers needed, and have been the perfect thing to introduce some classics that contained difficult language or difficult subject matter. Thanks for these recommendations, Tara!